Fleets switching to electric vehicles will benefit from lower servicing and maintenance costs, new research from Cap HPI suggests. 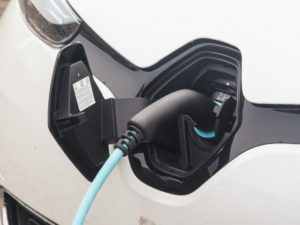 A study by the firm found that on average service and maintenance costs are 23% lower for electric vehicles than petrol vehicles over three years and 60,000 miles, while the gap widens for smaller vehicles. A Renault Zoe costs £1,100 to maintain over three years; down 26.5% on the £1,497 for a Vauxhall Corsa 1.0T 90 Design. The research also found the Nissan Leaf costs £1,197 to maintain over three years, 19% lower than the Volkswagen Golf 1.0TSI 110 SE at £1,429.